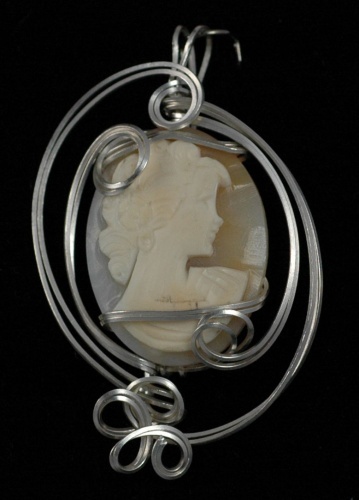 This beautiful cameo is carved ivory and shell. Every cameo is unique in itself. A true special piece to hand down from generations.